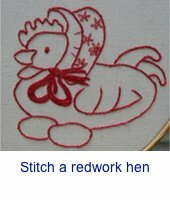 Free embroidery designs are a great way to learn hand embroidery. Something for everyone...and more are added regularly. It is possible to create intricate patterns using a single colour of thread with these free embroidery designs for blackwork. 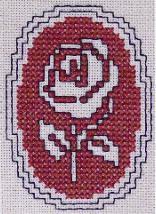 Counted cross stitch is simple but like anything new, clear instructions and tips can help you get started. 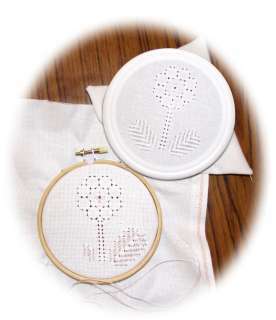 A complete free mini course for you in these free embroidery patterns in hardanger. 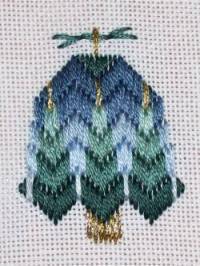 Lesson 1 in hardanger needlework - a pretty diamond shaped design that introduces kloster blocks, cutting, needleweaving and square filling stitch. Lesson 2 - is a square design that teaches you fancy kloster blocks, wrapped bars and doves eyes. Lesson 3 is a bookmark. You will learn eyelets and buttonhole stitch edging here. Lesson 4 hardanger instructions include four side stitch and a spiders web filling.